If you canceled before carrying out your biometrics then you will get a refund. 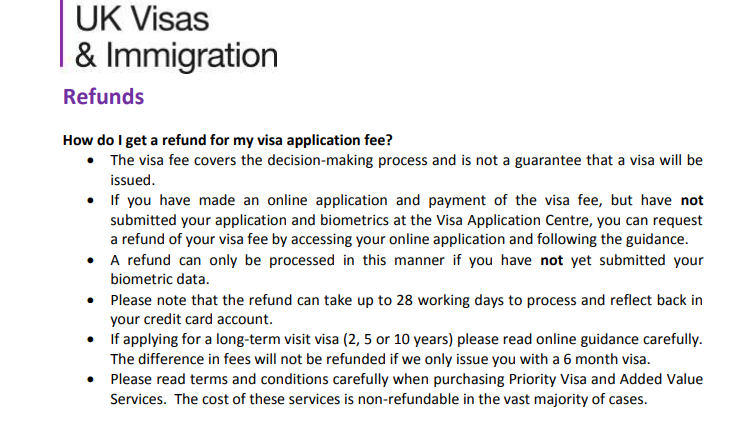 You have to complete the visa refund form. Otherwise, In any other case, Visa fee is non-refundable. Your fee (less any applicable admin fees) will be refunded to the card used to make the original payment.